Fall is so close, you can almost feel it in the Hixson air! Between football games and other fall activities happening in and around the area, you cannot help but be ready for a new season. However, our team at AFC Urgent Care Hixson wants to remind you that sometimes a new season can bring along colds, flu and other conditions like walking pneumonia. Knowing the symptoms can help you know when to seek medical attention. Can You Catch Walking Pneumonia? Walking pneumonia is a mild version of pneumonia that’s relatively common. It occurs when a bacterial infection settles in both a person’s upper and lower respiratory system. 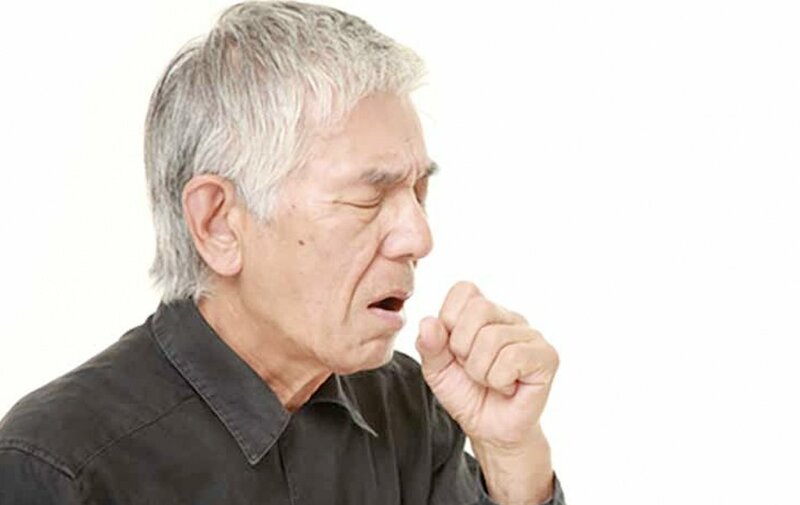 If you are diagnosed with walking pneumonia, you could be contagious for up to 10 days. Therefore, it is important that you continue to wash your hands, cover your coughs and sneezes, and practice other good hygiene habits. Can Walking Pneumonia Be Prevented? There are steps you can take to strengthen your immune system and fend off illnesses. Eating a healthy diet, getting plenty of exercise and prioritizing quality sleep can help your body stay strong and protected against walking pneumonia. But if you do come down with an illness, including walking pneumonia, there are steps you can take to help treat it. Drink lots of fluids, including water and sports drinks with electrolytes. Take OTC pain relievers to help with discomfort. Do you think you are experiencing the symptoms of walking pneumonia? Visit AFC Urgent Care Hixson to undergo a medical evaluation and be prescribed treatment to help you get back to feeling your best.